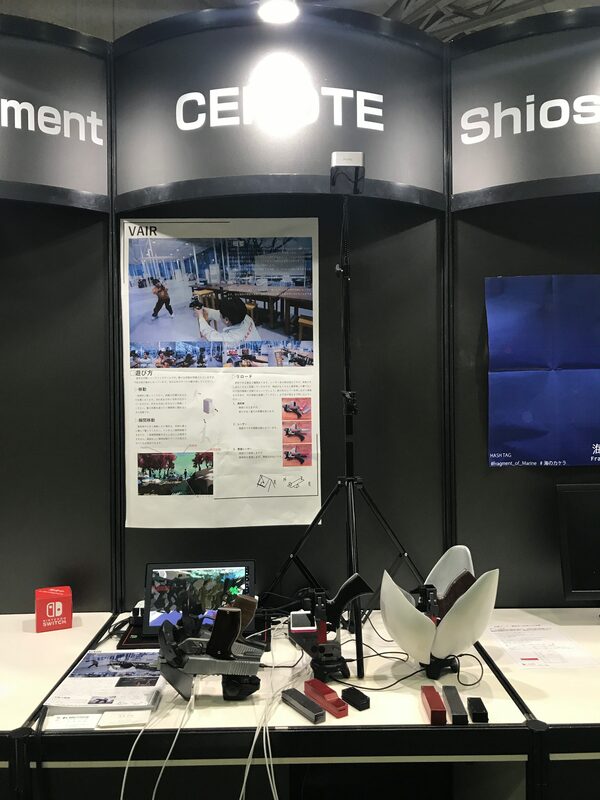 Tokyo Game Show 2017 – CENOTE Inc.
At the Indy Game Corner of Tokyo Game Show 2017 to be held at Makuhari Messe from September 21 to 24, our new work VAIR 2 will be exhibited. The place of the booth will be A 27 of Hall 9. Please come when you stop by nearby.